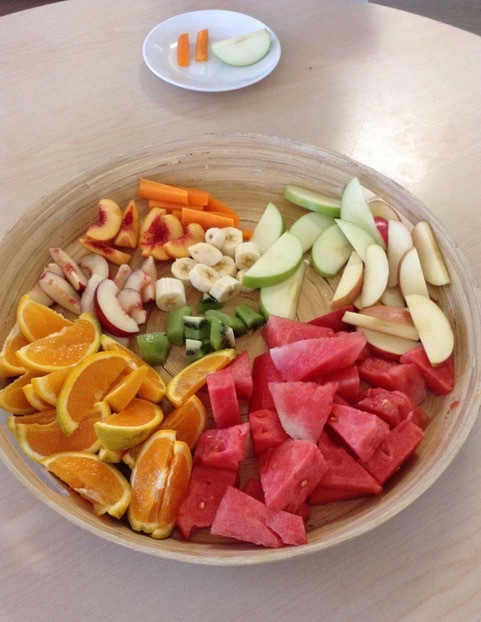 Jack and Jill Beaumaris Kindergarten is a nurturing community made up of children, families and educators. At Jack and Jill, we believe that play is essential in the lives of young children and provides the perfect context for developing life skills. In acknowledging that children are innately capable and resourceful, we believe it is important to provide children with opportunities to experiment, relate, discover, explore, create, investigate, practice, solve problems, and express ideas at their own pace and with the support of their peers and educators. 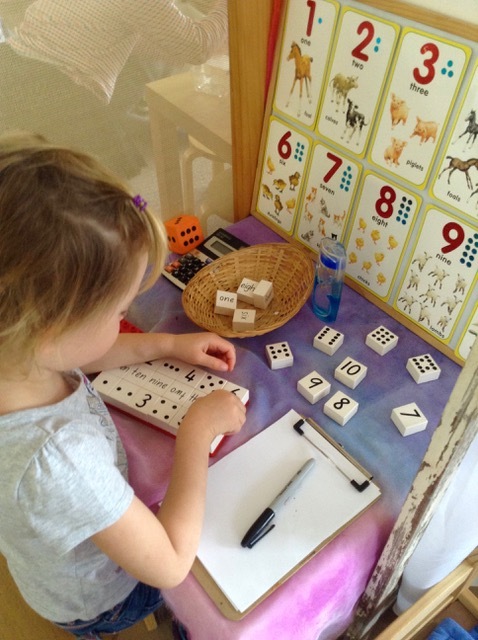 Through play experiences at our kindergarten children learn about themselves and others, and how to balance individual freedom with social responsibility. 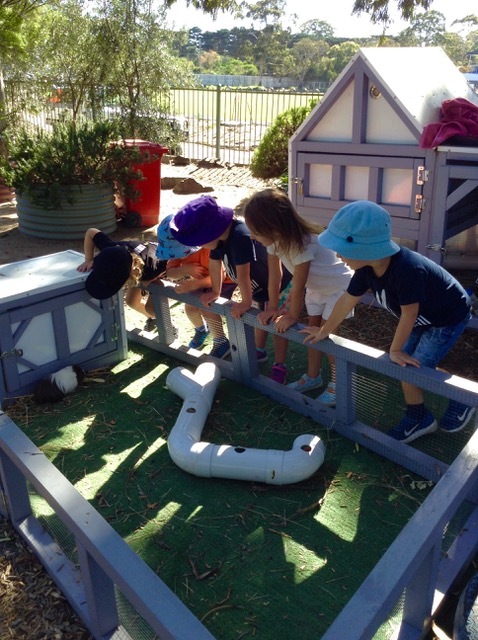 In collaboration with the Victorian Early Years Learning Development Framework, we believe that children who feel a sense of belonging will make the most of the opportunities on offer. Consequently, we strive to provide a physical and emotional environment that is warm, friendly, happy and secure, in an atmosphere that encourages meaningful relationships. We encourage and support children to interact harmoniously, work collaboratively, feel and express empathy for others and champion fairness. Jack and Jill is committed to providing a child safe environment where children are safe and feel safe, and their voices are heard about decisions that affect their lives. Particular attention will be paid to the cultural safety of Aboriginal children and children from culturally and/or linguistically diverse backgrounds, as well as the safety of children with a disability. We believe that, as future custodians of our world and every living thing within it, children must be given every opportunity to develop care and respect for the natural environment by living sustainably, by learning best how to look after it and to admire all the beauty it has to offer. Our philosophy on sustainability is holistic. Each child within our kindergarten is encouraged to have a significant relationship with nature, linking our planet, people, animals and finite resources. Jack and Jill Kindergarten is conscious of its responsibility to empower children through educational programs that introduce concepts of being global citizens. We honour diversity and aim to enhance our children’s world by learning about Australia’s multicultural population; our different nationalities, religions and cultures including Australia’s indigenous people. We encourage our children to learn to respect and embrace differences while recognising and celebrating common values and shared beliefs. We celebrate each child’s individuality. We value their unique strengths, interests, culture, insights and understandings as revealed to us through our conversations with them, our observations and information shared by families. This forms the bedrock of our provisions for children’s learning and is reflected in our documentation and in the kindergarten environment. We aim to nurture within our children positive self-esteem and confident self-identities. We believe that we can honour the privileged position we hold in children’s lives by constantly reflecting, adapting, learning and growing in response to what we learn from and alongside them. We seek to expand our knowledge and deepen our understandings through open and regular communication between families and staff, and by accessing professional resources, mentoring and training. As such, our philosophy is not static, but dynamic; it evolves as we do, in response to changes within ourselves, our community and the broader world. Jack and Jill Kindergarten has been rated as Exceeding National Quality Standard under the National Quality Framework. 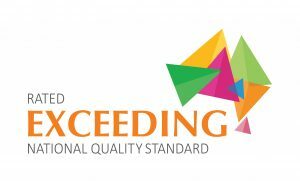 The National Quality Standard (NQS) sets a national benchmark for the quality of children’s education and care services across Australia. An overall rating of Exceeding NQS is given to services that go above and beyond the requirements of the NQS in at least four of the seven quality areas. Big congratulations must go to our passionate and dedicated educators who have worked incredibly hard to achieve this wonderful result.